Customers call and send faxes to your company. RingCentral answers all calls and faxes to your company�s local or toll-free number. 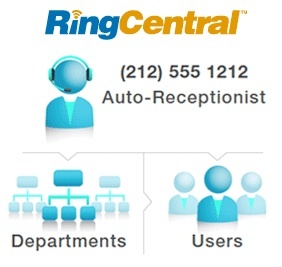 RingCentral is on 24/7 and accepts incoming calls and faxes from any phone in the world. Whether you�re on the phone or receiving multiple incoming calls and faxes, RingCentral manages all calls and faxes to your company, so customers never get a busy signal. Select multiple local or toll-free numbers that make sense for your business. 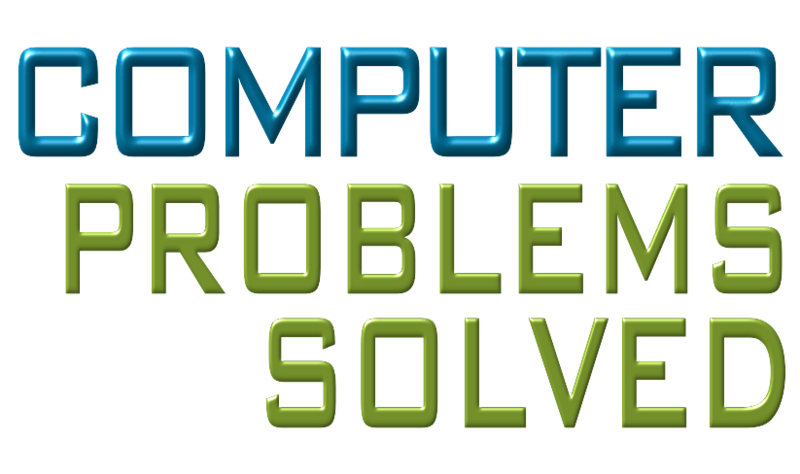 Available numbers include local numbers from all 50 US states, true 800 numbers, and vanity numbers. RingCentral manages calls and faxes to your company. Your company auto-receptionist delivers the functionality of a Fortune 500 phone system, complete with professionally recorded interactive voice response (IVR) menus, and greetings. With the touch of a button, customers can reach departments and access your company directory quickly and easily. Each employee can have an individual extension and voice-mail. Based on your company�s answering rules, RingCentral routes calls to you or your employees, wherever they are. RingCentral makes it easy to configure your company phone system to work the way your company works. Configure your company�s auto-receptionist to handle calls based on your business�s hours of operation. Create professional greetings for your company, departments, user extensions and voice-mail. Direct callers to voicemail, extensions and alternate phone numbers based on date and time. Based on answering rules, RingCentral routes calls to you or your employees, wherever they are. Small business automatic call distribution (ACD) allows callers to wait in queue for your employees in departments. Access call and fax functionality anywhere. Your company phone system works seamlessly with your IP desk phone as well as existing phones, PCs or mobile devices. Communicate with customers from virtually any location. 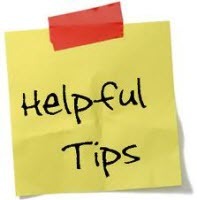 Configure your system to send email or SMS notifications whenever you receive a voice or fax message. Receive push notifications with the RingCentral app for mobile devices.